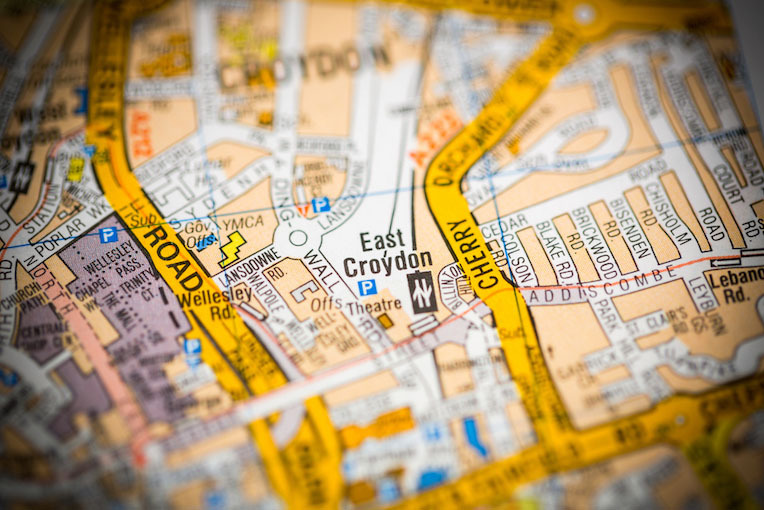 The East Croydon insurance broker wanted a quick sale after closing the business and retiring. The two Victorian terrace houses in Cherry Orchard road had planning permission for commercial use. The building needed significant repair and modernisation. 365 Property Buyer bought them as seen completing the purchase in just 18 days, unconditionally after being advised planning for residential was not guaranteed. 365 Property Buyer will buy all types of commercial property both vacant and tenanted. In this example purchase, all other companies wanted planning in place before committing. 365 Property Buyer in-house planning team carried out due diligence to enable a quick cash sale. This East Croydon Commercial Property sold in 18 days, If you are looking for a quick house sale, give us a call on 0800 019 7031 or get in touch.